My little boy was so determined to go to the Kidzaniago! event that afternoon. He complied with all the requirements we gave him to show us how he really wanted to go. He ate his lunch on his own. Poo poo and bath time were so easy and surprisingly "fight-less" that morning. 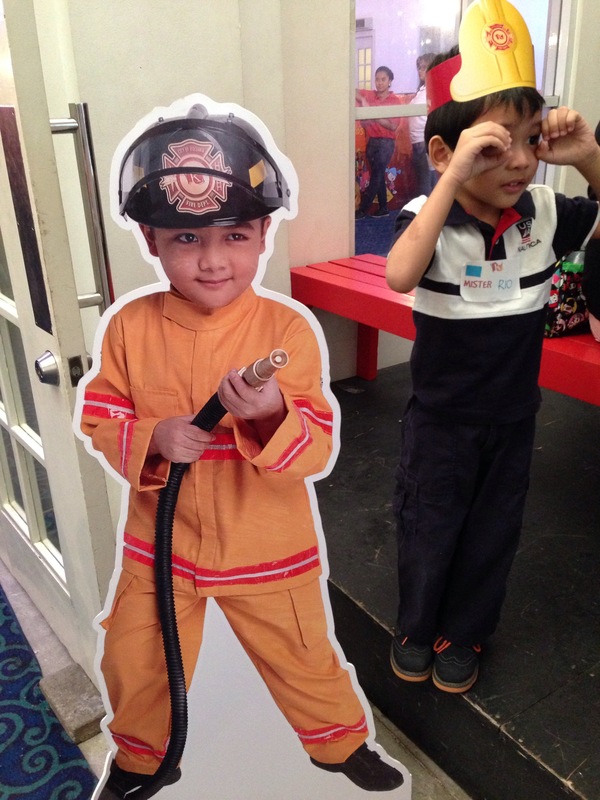 This boy really wanted to be a firefighter at Kidzania. I had to wrap up the last points of the proposal I was writing which was also due that day. When I finally clicked the SEND button to submit my work, I knew I had to move fast so we could be at the Rockwell Tent 30 minutes before our schedule. This Nanay really wanted to be a stage firefighter's mom at Kidzania. We arrived just in time for the registration. At first, Rio was a little bit overwhelmed with the setup. There were a lot of parents in the venue who were waiting for their kids to leave or enter the activity area. My homebody little boy needed to stay in Tatay's arms for a while and observe the surroundings before he finally came to my side and we wore Kidzania's bracelet together. And my son's KidzaniaGo! experience has finally begun! I was a bit scared because parents were not allowed to enter the activity area. 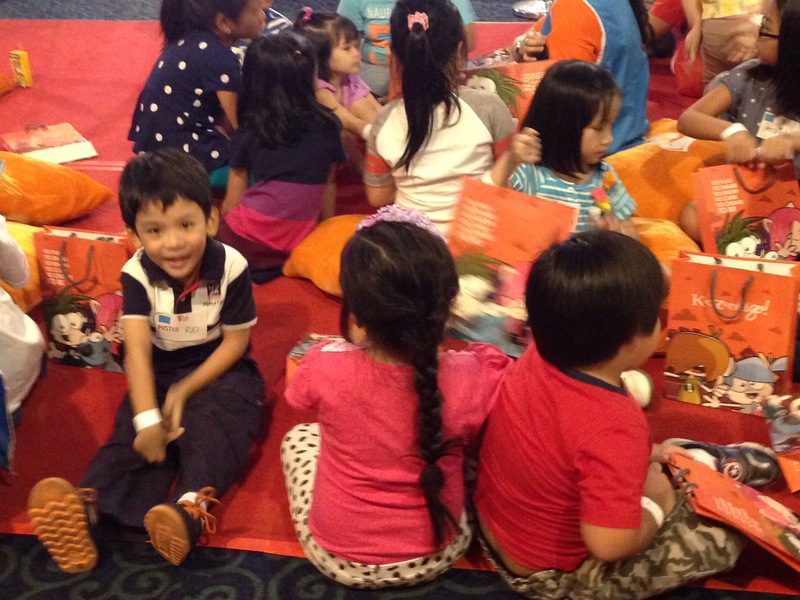 I saw how Rio felt alone with all the kids around him in the waiting area. Tatay was feeling the same because he approached me and said, "Sana may kasama si Rio na kilala niyang bata". I agree. The whole experience would have been more fun if he was with someone he knew who would join him in his first Kidzania experience. 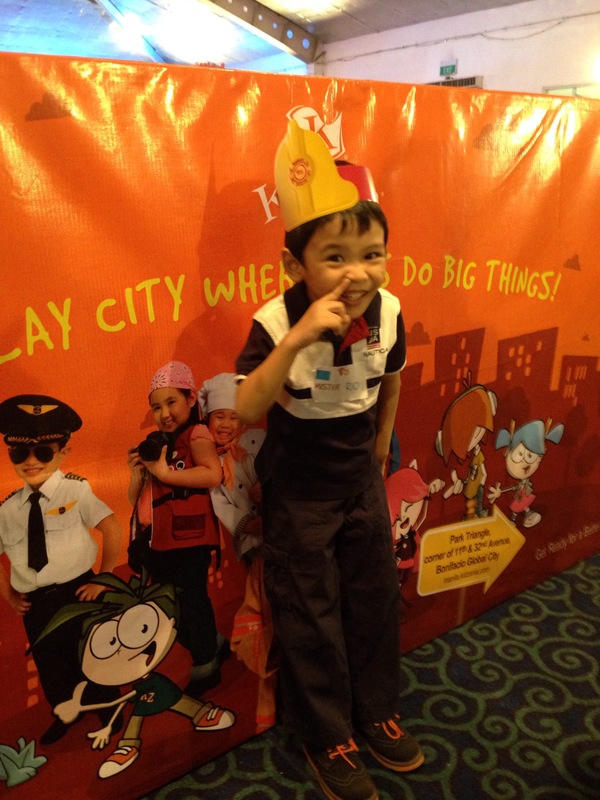 I was thankful to the Kidzania Manila staff who stayed with my son in all the activities. They were sensitive to Rio's needs and assisted him in all the activities. 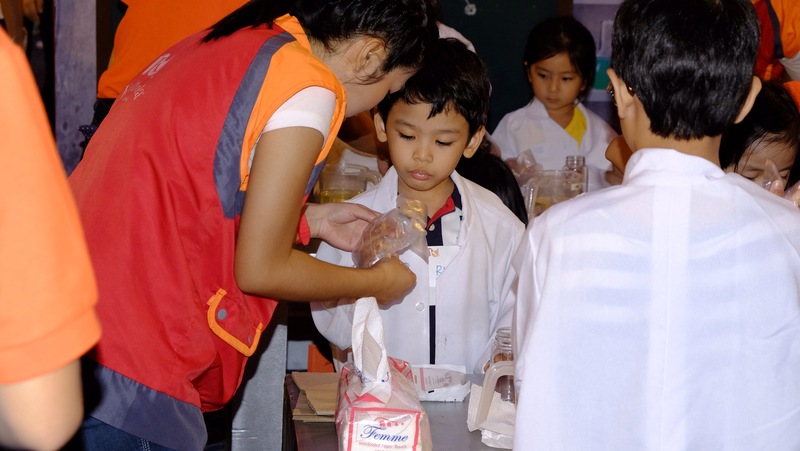 They knew he was not yet as independent as the other kids and I was glad how they helped him cope with his different jobs in the City of Kidzania. 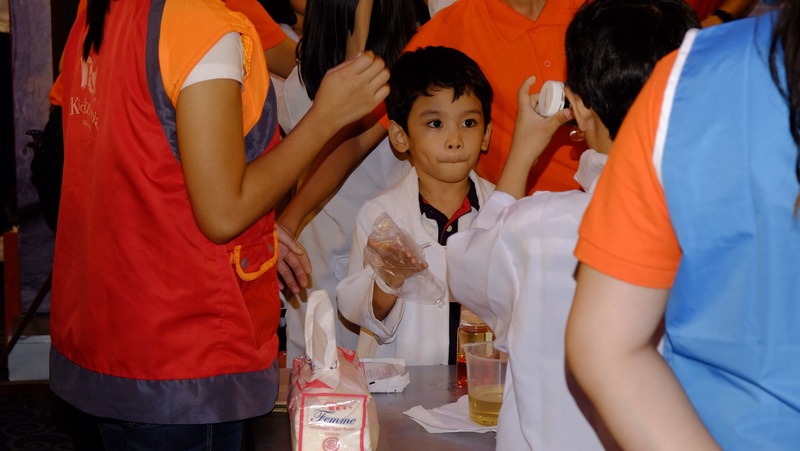 We were able to take photos of Rio as a scientist in Urbano's Lab and as an artist in the Let's Paint area. Too bad the bakery and farm areas were too far from the parent's waiting area so we weren't able to snap some photos. He was so excited to show us the cookie he baked and the green stalk he planted in a small pot. " Nanay, this plant will grow!" After all the jobs he experienced, he still chose to be a firefighter and proudly wore his cap when he came to meet us after the activity. 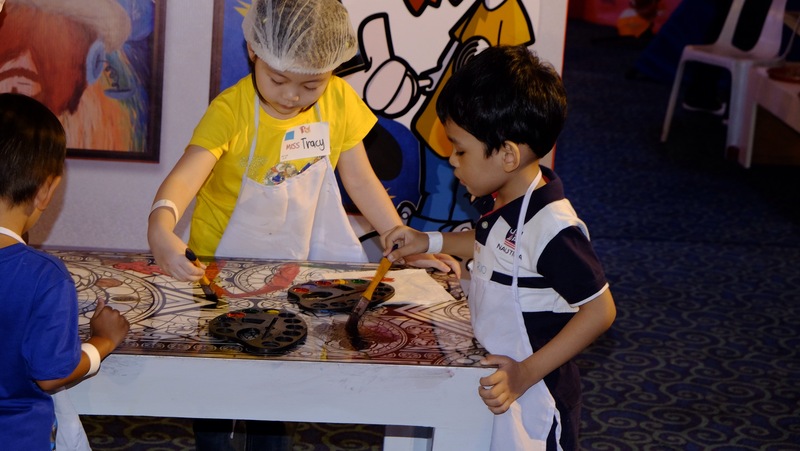 We can't wait for the opening of Kidzania Manila in BGC. They haven't announced the official opening dates. When I posted Rio's photo in Facebook, I got similar comments from my mommy friends. " Open na, Kidzania?" 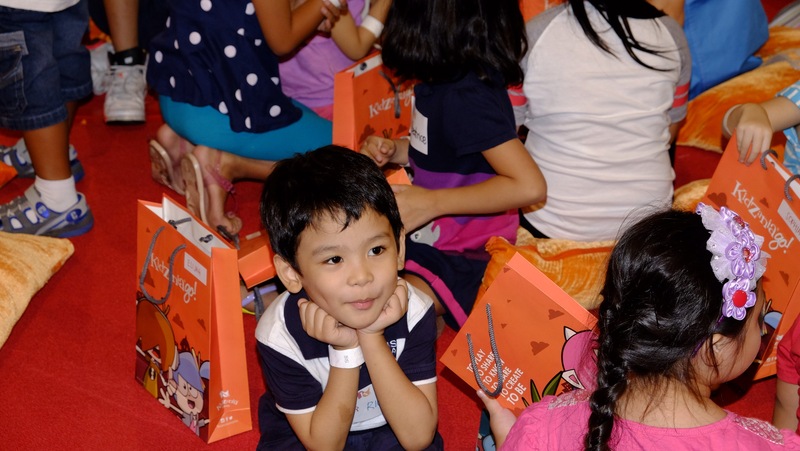 Parents and kids are really excited for Kidzania Manila! 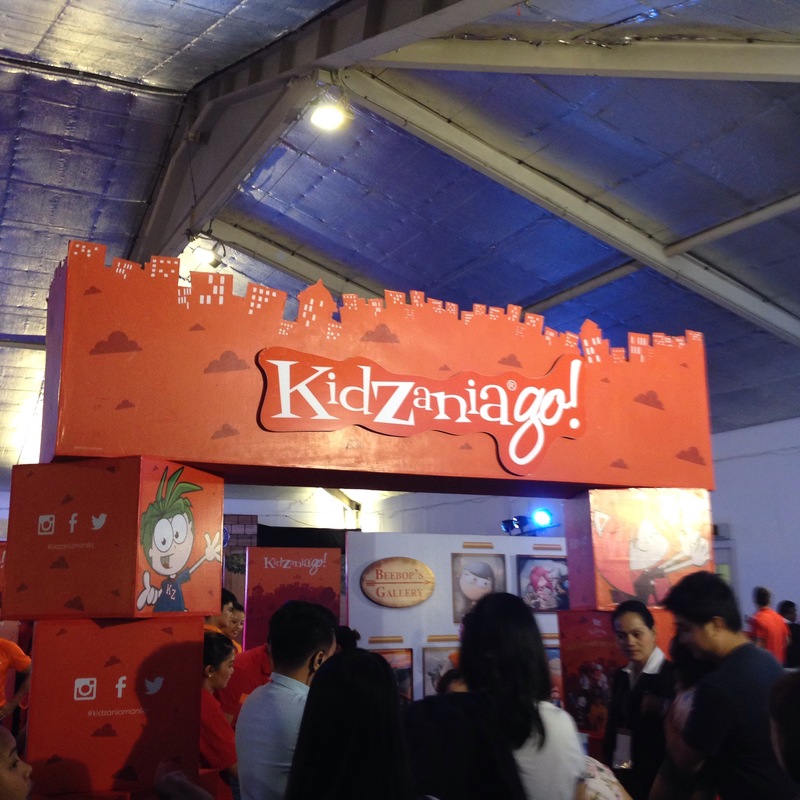 Thank you Kidzania Manila for this free pop-up event. I wish your rates will be reasonable and affordable so more kids can enjoy playing and learning in the City of Kidzania. I told Rio to start saving for our next Kidzania adventure. 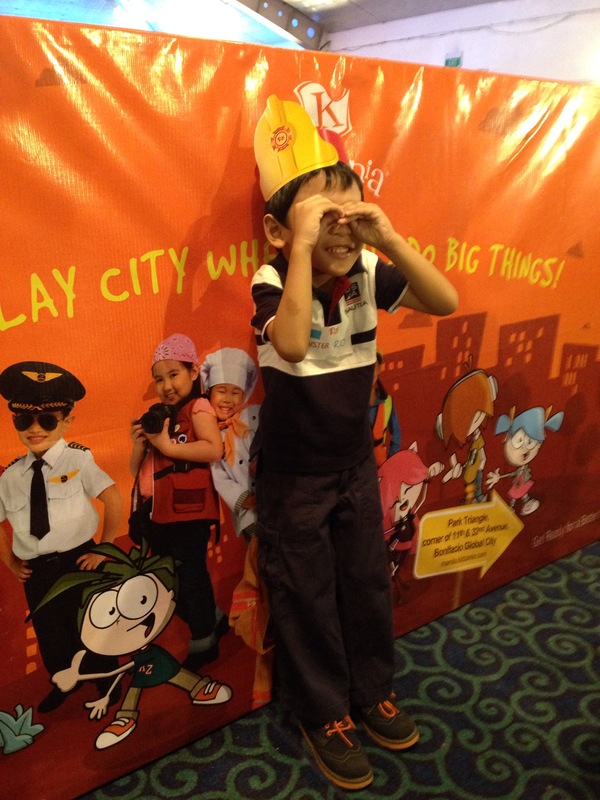 He is now looking forward to his next firefighting rescue mission in the City of Kidzania! We were hoping we could go together at this event. Sa KidZania na lang ha?! Oo nga! Mas masaya kung magkasama ang mga bagets. Yes, sa Kidzania dapat magkasama na sila. missed to see you there, mommy. was there with my kiddos, too. pretty pictures! Hi Nadia! 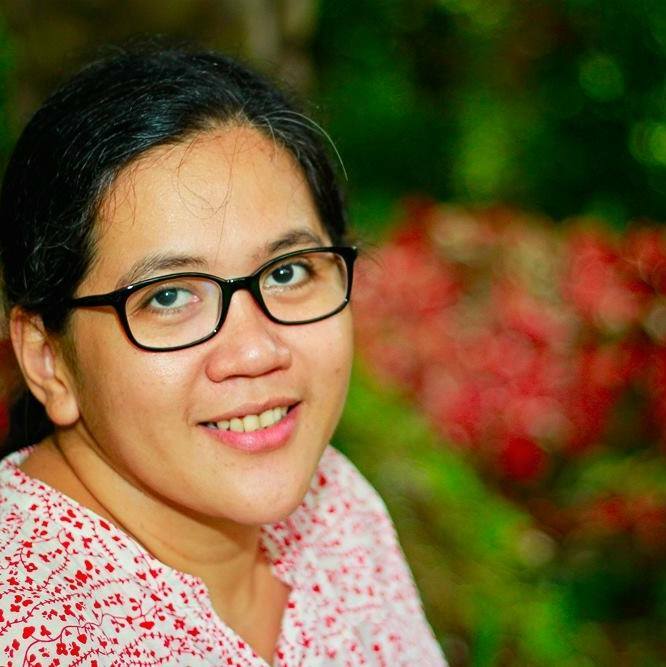 Kamusta? I love Kidzania talaga! I wish na invite din kami! :) I am sure if magkasama tayo, mga firefighters natin eh would have a field day! Wow! They are bringing Kidzania here?! Nice! I'm pretty excited too for the opening of Kidzania Manila. I hope to bring my one and a half year old toddler here so he'll get the chance to learn while having fun. I'm sure he'd love it! I think Rio and Yuri have the same personality! I also think Rio handled the "pressure" really well. I hope we can try Kidzania din! I wonder if Kidzania will also have a fire truck and a fire to put out for the little firefighters here in Manila. 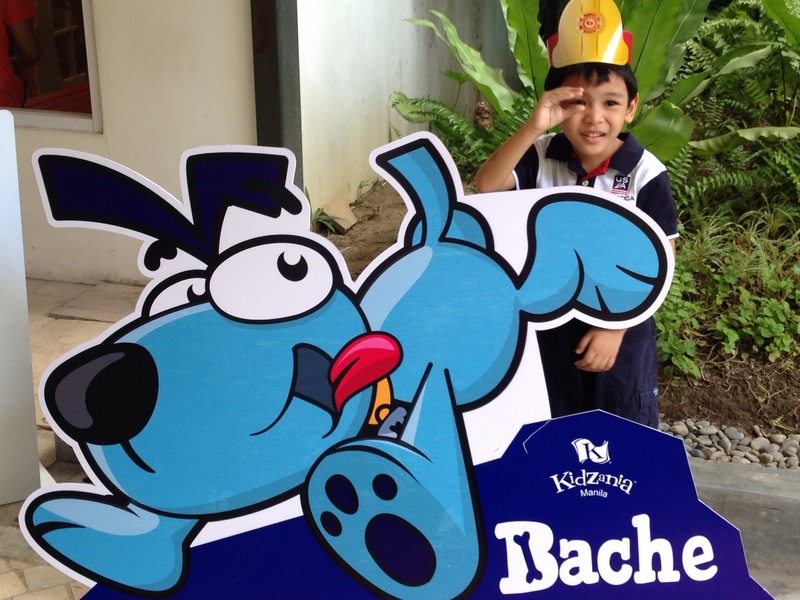 Looks like your son had the time of his life at KidzaniaGo! I hope Kidzania opens up soon. this looks like a really fun event for the kiddo! i cannot wait for my little one to experience a Kidzania Go event, I hope we can go to the next one. Kidzania is only a few blocks walk from our place, heehee, we're excited for it, too. My son will surely enjoy being in Kidzania, too. I hope the Manila branch will open soon. Too bad we missed the pop ups! Hopefully we get to visit when they open in BGC!